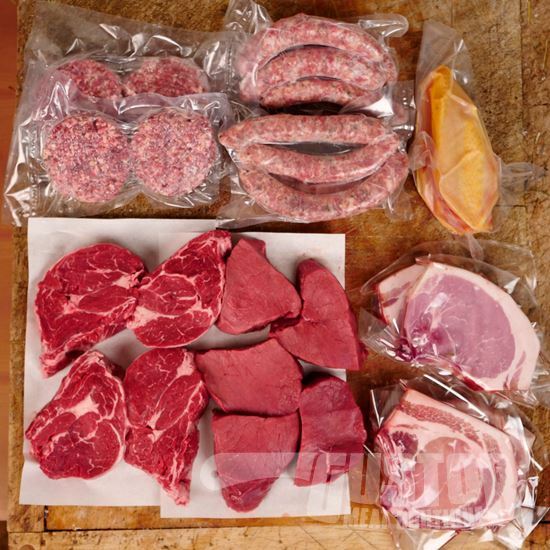 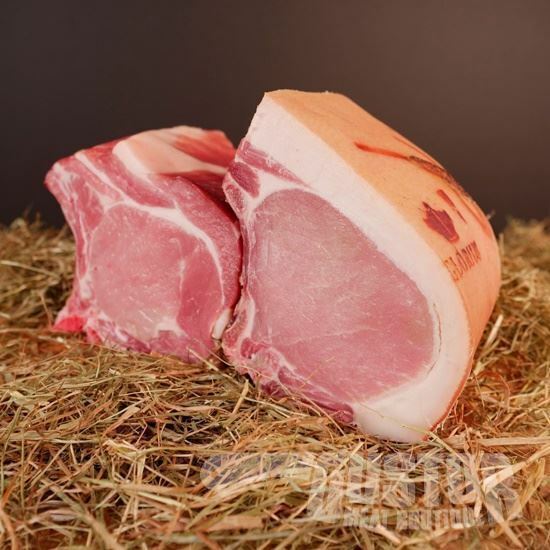 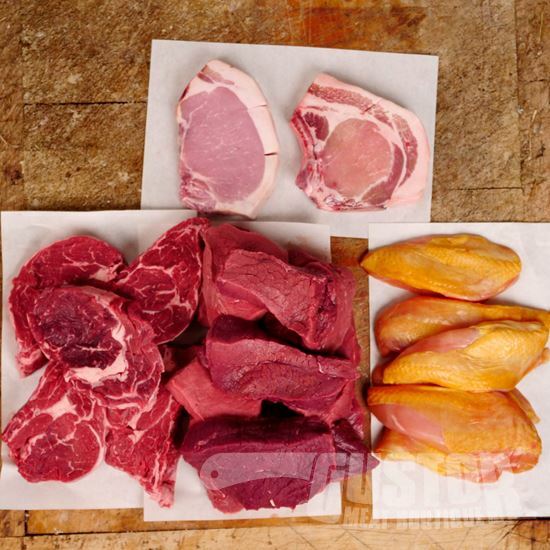 This package offers 4 kinds of topquality meat for daily eating. 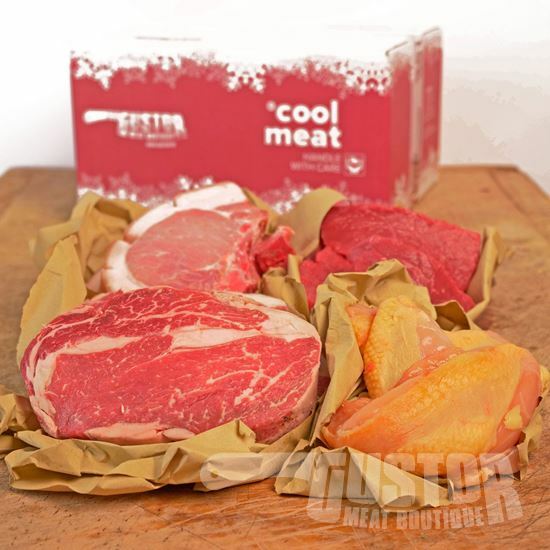 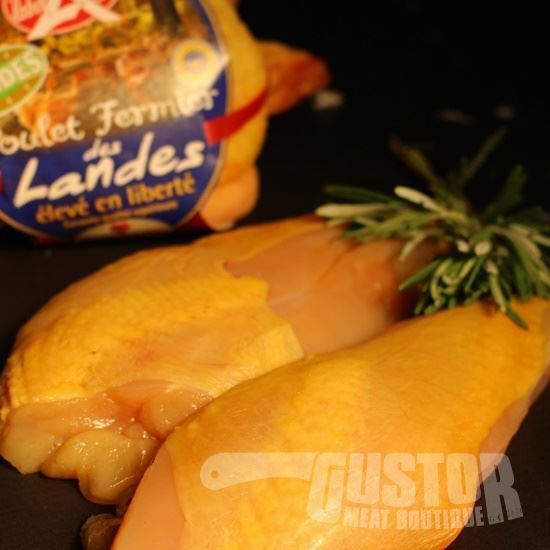 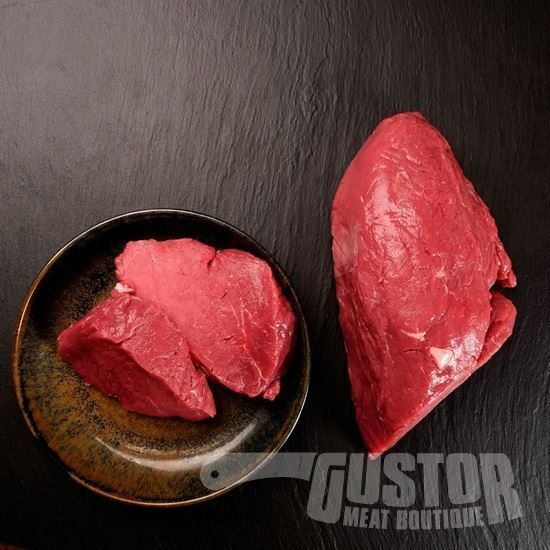 Perfect for preserving in your freezer, this way you can always have a deicious piece of meat readily available. 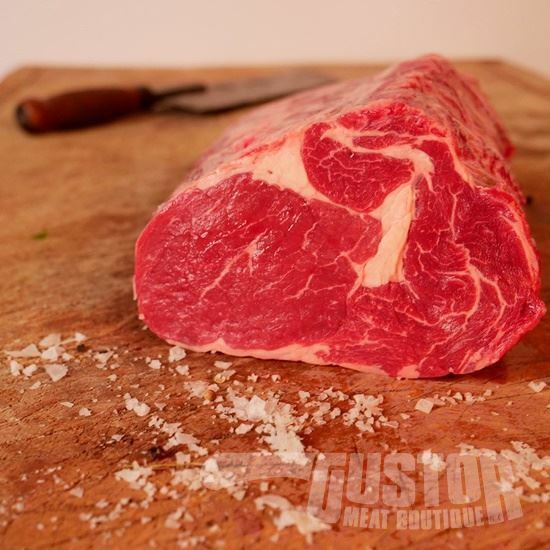 Every cut is vacuumsealed serperatly.